The ideal balance of simplicity and color. 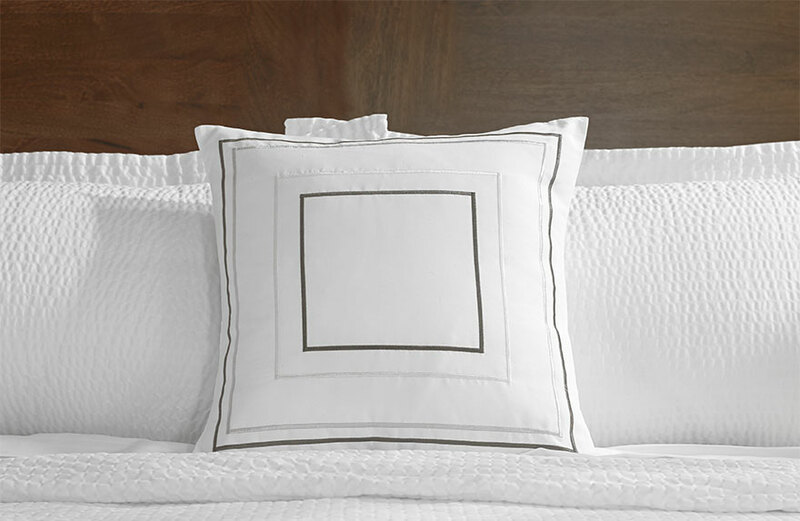 A calming accent to elevate your lounge time. 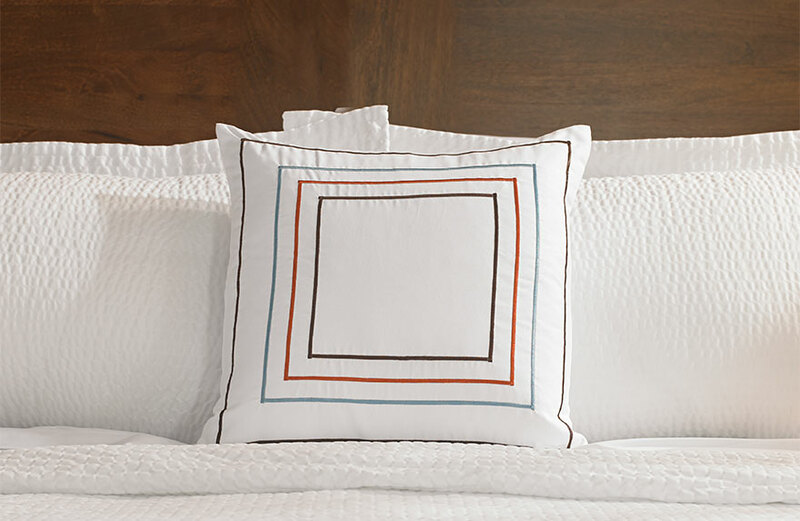 Add subtle yet colorful detail to your space. Mix and match your way. 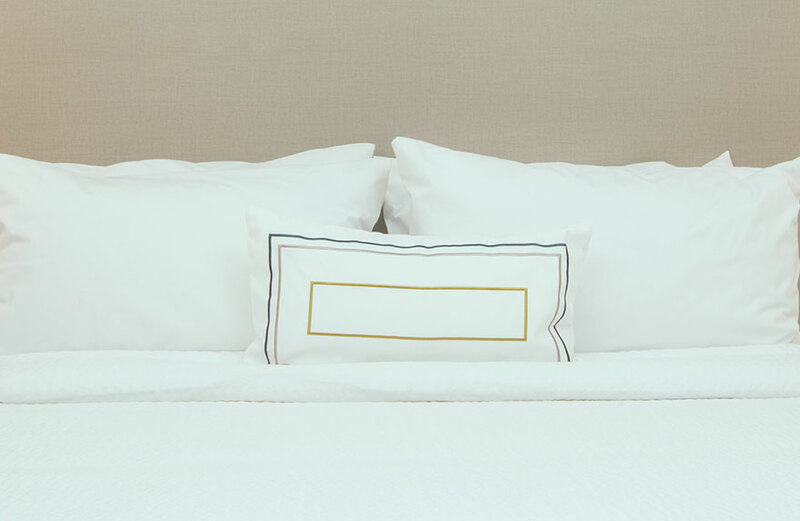 The Fairfield by Marriott throw pillows are a simple way to add a subtle pop of color and style to any room décor.